We love weddings, especially ones which really reflect the bride and grooms true spirit. Even if you’re not getting married, these 11 gorgeous wedding blogs will inspire and excite you in creating the wedding of your dreams. Who hasn’t heard of Rock My Wedding? From gorgeous photos to practical advice and lots of inspirational images of real weddings this is great place to start when planning your big day. 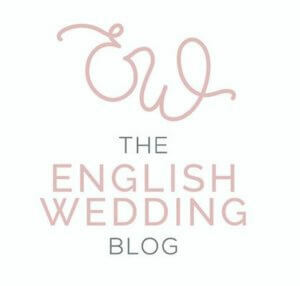 The English Wedding blog offers comprehensive advice on finding the perfect venue, location, photographer and dress. There are real wedding stories and a shop with some beautiful wedding planning essentials. Real weddings, international features and wedding planning advice and ideas with expert contributors. 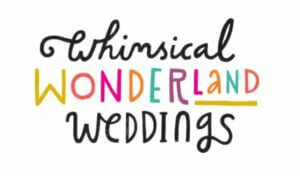 Whimsical Wonderland Weddings was started in 2010 and has established itself as one of the top wedding blogs. 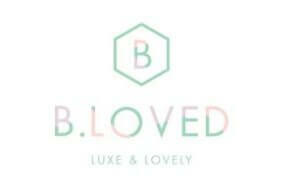 An award-winning UK wedding and lifestyle blog offering inspiration on weddings, interiors, family, fashion and beauty. Stunning photos and interesting articles, the blog will give you inspiration for a wide range of your life choices, not just weddings. This British blog is packed full with lots of wedding inspiration. 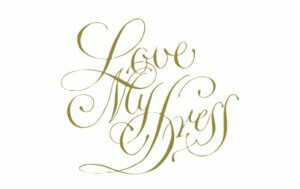 Not one to follow the trends, all the posts and information comes from their passion for weddings. Kelly Hood set the blog up in 2009 and as the name says the whole website exudes Boho charm. Looking for the ‘unique’ and celebrating the love shared through real weddings this is great for creative images which are bang on in detail and style. Providing information based on budgets or themes, this blog provides information from around the globe. 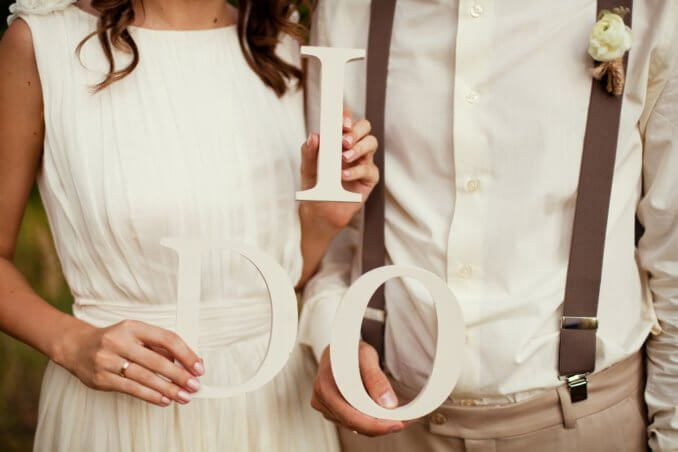 The budget category is great for those looking to inject DIY ideas into their wedding day. A brilliant blog for those looking for something truly creative, fun and bursting with wedding positivity. Founded by Emily and Jessica, it really is worth a click for those who love to express themselves. 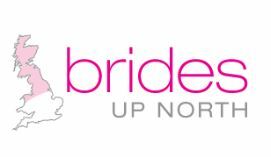 Launched in 2010, to offer information and inspiration for weddings Up North loving anything local to help create stylish weddings. It is all about supporting local suppliers ad features real shoots based in the North of England. Celebrating the natural, authentic, arty style of weddings, Wedding Sparrow concentrates on a fine art wedding niche with feature film photography. Beautiful photos, totally instagramable. Online shop full of gifts and ideas and links to absolutely everything you should need for creating your ideal wedding and honeymoon. Well laid out and easy to navigate with creative visuals set to inspire.